How do you throw a world into utter chaos or keep it from falling apart? 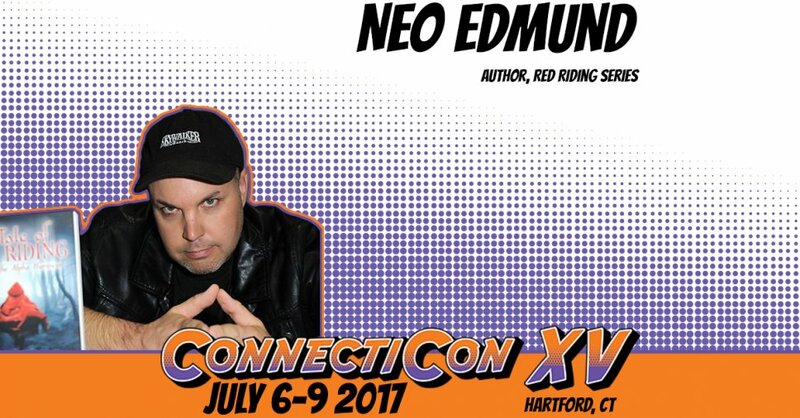 A discussion with Neo Edmund, Josh Vogt, and L.E. Modessit Jr.